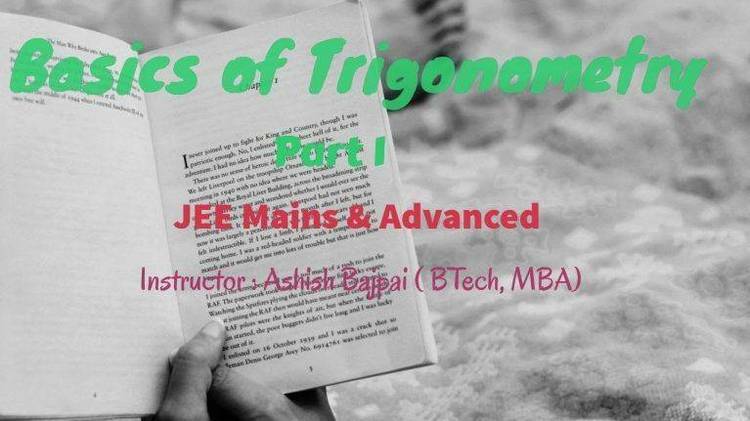 VGA Trigonometry Fundamentals, version 1.1. TRIG at the DOS prompt. going on' that is essential and very hard to impart through lectures. Any compatible PC that has VGA graphics capability can use this program. A math co-processor is not required. please be sure to include all the associated files. appear on your screen much more quickly, however, if you run from a hard disk. Installation is the old-fashioned kind. (b) You copy all the files to the directory. files that must be on the current directory. (d) You type TRIG, and the program begins. later analysis using your favorite programs (such as Lotus 1-2-3). increment of your choice to the current angle. program is started by just typing TRIG). compatibility with the widest range of computers and configurations. to me at the address above or reach me on Prodigy on ID FDCG42A. without carrying the baggage of lessons, grading, drills, or rote.